Kayleigh was born in Louisiana, but grew up in Cabot where most of her family lives. Cabot has always been her home and is, of course, an important part of her life. She has always had a passion for helping people and for nutrition, now she is able to use these two passions to help the people of our community improve their lives. Kayleigh pursued her education at the University of Central Arkansas, graduating with her Bachelor’s degree in nutrition in 2014, and her Master’s degree in nutrition in 2016. She also completed her dietetic internship through the University of Central Arkansas, completing the program in 2016. 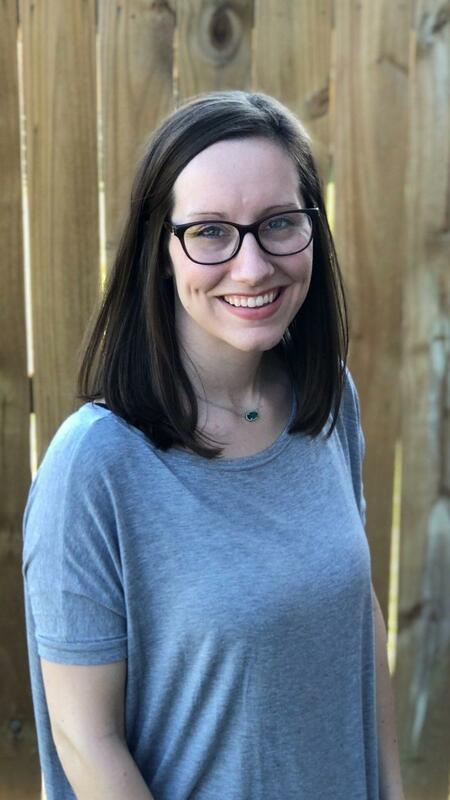 She has worked as a clinical dietitian at a large hospital in Little Rock, gaining experience working with patients with a wide variety of medical diagnoses. Now she provides nutrition counseling to help people improve their health and meet their goals with nutrition. Outside of work, she enjoys spending time with her family; her husband, Caden, and son, Wyatt.